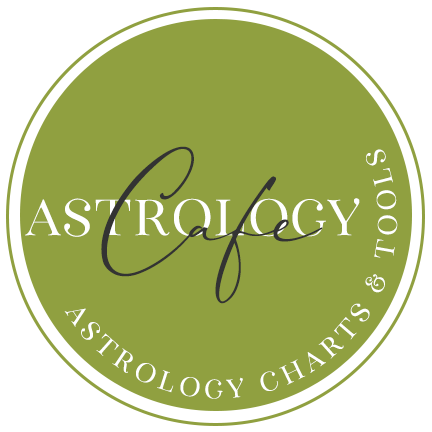 Cafe Astrology’s Astrology Trends Calendar contains daily overviews as well as dates, times, and descriptions of New Moons and Full Moons, Eclipses, Planetary Stations (retrograde and direct dates), Planetary Ingresses (planets and other bodies changing signs), and more. The Yearly Format has moved to this page: Yearly Format: Calendar. All three formats above contain the same information but one may be preferable to the other depending on who is looking! You can scroll through months and FILTER by event type (example, Lunations only). After clicking on a date in the calendar page below, the details will load directly under the calendar. See also TILE FORMAT, LIST FORMAT, and YEAR FORMAT of calendar. Clicking on an item in the list will lead to a pop-up with the details. You can scroll through months and FILTER by event type (example, Lunations only). The filter option is found just below the month name header. The Moon continues its transit of Aquarius until 10:49 AM EDT, after which it transits Pisces. The Pisces Moon is compassionate and spiritual, generally encouraging an intuitive approach to the day. 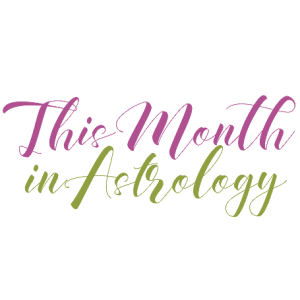 However, the Moon forms a square to Mars today, firing up our feelings and stirring us into action, although possibly also prompting some missteps. A Venus-Pluto semi-square is pending, exact tomorrow morning, and suggests some suspicion or reticence with others if we’re feeling insecure. Mercury and Neptune are heading into alignment for the final of three such passes during Mercury’s extended stay in Pisces, helping to ease some tension as a block releases. All in all, it can be a day of moving between wanting to believe the best and not quite believing or trusting! The New Moon occurs in the sign of Aries this morning at 4:51 AM EDT. With this new beginning, we’re in a good position to consider a commitment to personal goals that express the positive energies of the sign of the Ram. It’s time to take action – try something new and innovative, and go at it with enthusiasm and confidence, take charge of our lives, and discover our courage. This is a strong cycle under which to re-evaluate our relationship to ourselves. Aries is the first sign of the zodiac, and thus a New Moon in Aries is especially ripe with opportunity for new beginnings. We might consider acting on a constructive impulse and following a hunch or taking a risk. Aries learns through experience and action so that we might treat ourselves to a little adventure now. It’s also a good cycle under which to discover the benefits of expressing ourselves with authenticity – expressing ourselves as we are, without putting on airs. We might find ways to learn how to rely on ourselves and to be happy about doing so – it will go a long way towards finding inner happiness when we know that we can be self-sufficient without blaming others for not helping us out. It’s a time to revitalize ourselves through experiences that break the routine and that involve doing something new and fresh. 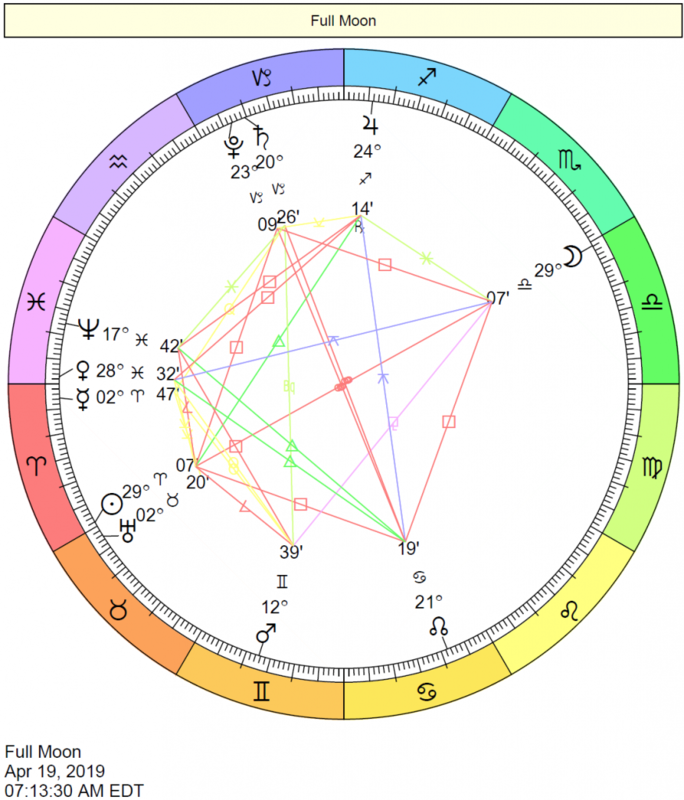 The New Moon’s square to Saturn suggests some blocks surrounding our new beginnings. Something may not get off the ground as quickly as we’d like now. Even so, we’re in a rare window when none of the major planets/bodies are retrograde, and things may very well swim along after this check-in with reality. The Moon continues its transit of Aries until 9:07 AM EDT when it enters Taurus. The Moon in Taurus is steady, sensual, deliberate, and stubborn. Earthy activities and sensual pleasures appeal more than usual, and we find a sense of peace and contentment with that which is familiar and reliable. Life may seem to move a little more slowly now, mostly in a pleasant way. With the Moon’s alignment to Uranus today, however, we’d be wise to embrace some level of change and progress, or we could feel tense and rebellious. Mercury’s approaching sextile to Saturn can help ground us and remind us of the usefulness of taking things one step at a time. Mercury forms a sextile to Saturn this morning, grounding our thinking and expectations. This is the third and final pass after Mercury and Saturn returned to this aspect while Mercury was retrograde last month. We are mentally prepared, desiring more order and organization in our lives. Decisions made now tend to be practical and well thought out. A Mars-Saturn minor square later today suggests some stop-and-go energy nevertheless. Circumstances seem to block our efforts to assert ourselves. Patience is necessary now, as we’re drawn to solving problems, but it can be challenging to get to a solution if we rush too quickly toward it. The key will be to avoid pushing something that needs more time. The Moon spends the day in the sign of Taurus. The Moon continues its transit of Taurus until 5:15 PM EDT, from which time it transits Gemini. The Gemini Moon stimulates our curiosity and desire to share and interact. While this may not be the most productive of days in a material sense, it can be a good time for coming to a new understanding of a problem or difficulty, and for opening ourselves up to change and healing. Unresolved feelings or issues are in focus now. This is a day for identifying what needs to be done for us to grow and improve, as well as for sharing, learning, healing, helping, and teaching. We can feel especially compelled to work on problem areas, and we’re willing to break through barriers. 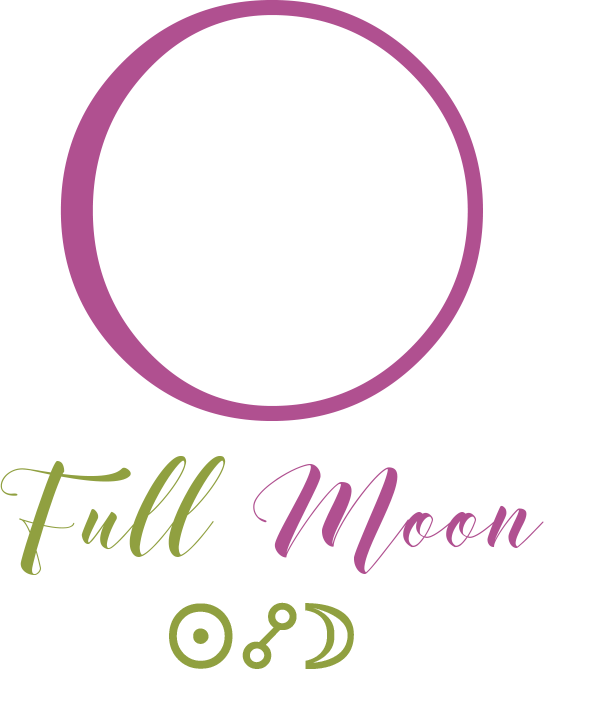 The Moon is void from 4:29 AM EDT, with the Moon’s last aspect before changing signs (a trine to Pluto), until the Moon enters Gemini at 5:15 PM EDT. 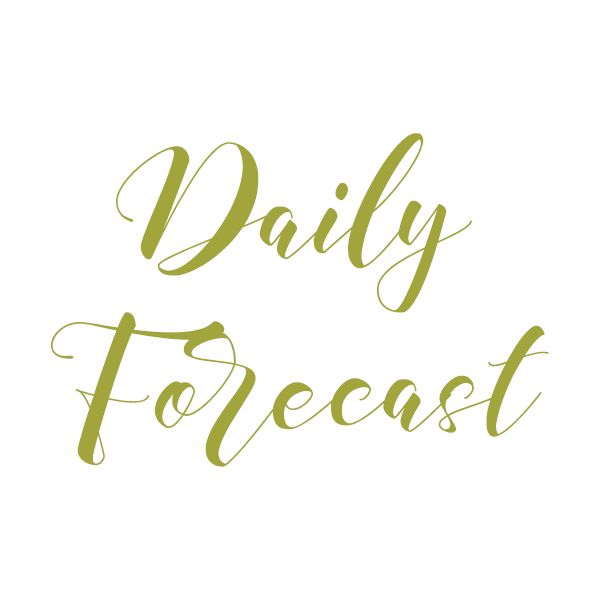 The Moon spends the day in Gemini all day, aligning with Mars this morning, keeping our minds in motion. It may not be easy to concentrate today, but it can be a fine time for picking up interesting information. We suffer no shortage of ideas now, but it may be difficult to decide between them. Our thoughts might race, and we can be very quick (possibly too fast) to respond and react. Venus and Neptune are heading into alignment, exact early tomorrow and inspiring our imagination, although the Sun and Saturn are moving toward a square aspect. We have the chance to heal our personal relationships now, or at least to make a resolution to do so. Psychic openness and compassion are strong feelings in our social life. We are easily influenced, seducible and seductive, and especially compassionate. We are more attuned to the world of beauty and romance and inclined to see things we want to see. 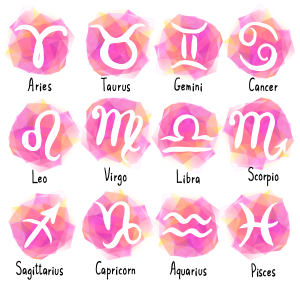 On the other hand, the Sun-Saturn square skews our perceptions to the negative or technical, and either way, we do not see things clearly now. Jupiter stations and begins its retrograde period today (which lasts until August 11th). 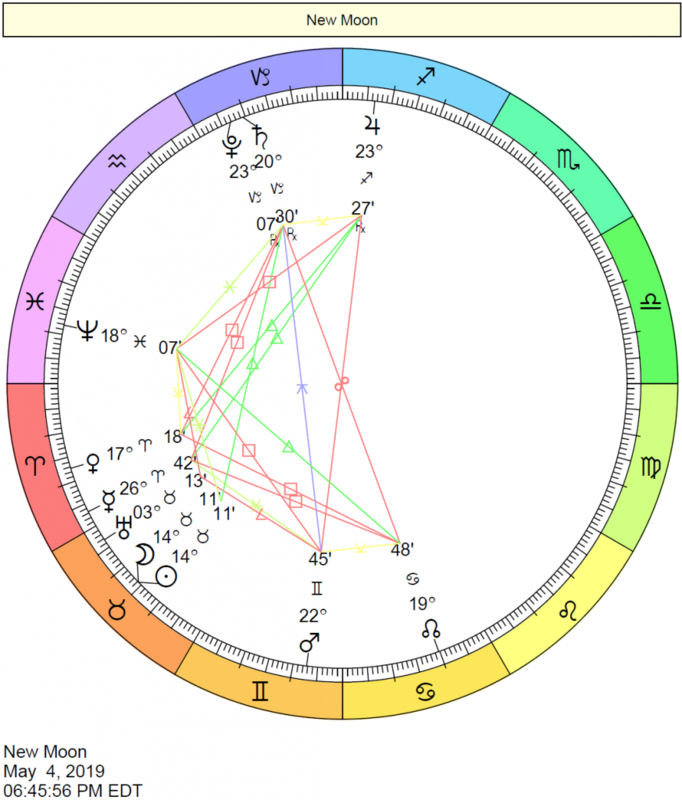 During this retrograde, we tend to re-think our goals and plans in the areas of life affected by Jupiter’s transit. It’s a time of questioning what we thought we already knew and developing a new perspective on events and beliefs. Recognizing areas of excess or extravagance can help us. We may need to slow down specific endeavors if they’ve been moving too quickly, or this happens organically. Some enthusiasm may wane as certain realities of time and energy set in. With Jupiter stationary today, we are inclined toward a fair amount of longing and idealism. Mercury’s sextile to Pluto today can bring new awareness to a matter that we’ve recently researched. We might arrive at valuable truths or insights, or we gain a deeper understanding of a situation. We might discover new information that gives us an edge or finally “see” the truth of a matter that we’ve been avoiding. It’s a good time to let go of something that has kept us bound or stuck in a difficult situation. The Moon spends most of the day in the sign of Gemini, only entering Cancer tonight at 11:31 PM EDT. The Moon is void from 1:27 PM EDT, with the Moon’s last aspect before changing signs (an opposition to Jupiter), until the Moon enters Cancer at 11:31 PM EDT. The Moon spends the day in Cancer. 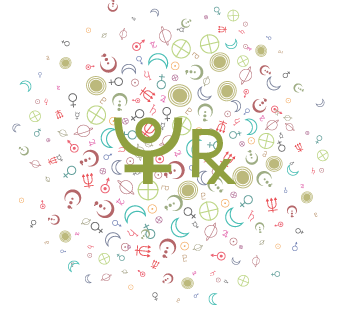 We seek out familiarity, safety, and quiet with the Cancer Moon. We’re influenced by a Mercury-Jupiter square aspect that perfects shortly into the day tomorrow. We can feel rushed to make a decision when it may be better to wait. Our ideas are big, but we may jump to conclusions or speak on a matter too soon. There is a tendency to overstate, say too much, exaggerate, or latch onto wild ideas. However, if we can use this energy to stretch our minds to entertain new ideas and to wait on putting these ideas into action, this can be a helpful influence. 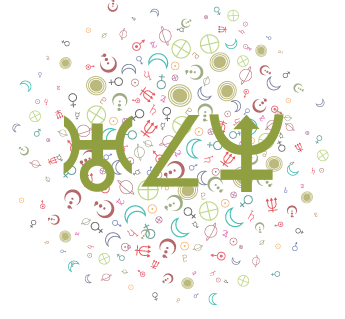 While a Venus-Saturn sextile today helps stabilize us and boosts the appeal of the ordinary and reliable, both Mars and the Sun are in hard aspect to Pluto, ramping up tensions. We’re likely to recognize the need for change but may be putting too much pressure on ourselves to make it happen, or instead, we’re doing whatever we can to dig in our heels and resist. Either way can be problematic now. Accumulated anger, emotional slush, and resentment may emerge in a disruptive manner. We’re inclined to feel at battle both with ourselves and others, as putting faith and trust in people and perhaps life itself can be difficult today. There can be a tendency to want to manipulate or connive to get what we want now. It’s better to draw upon self-control and wait things out to gain some perspective. The Moon spends the day in the sign of Cancer. The Moon is void from 7:33 PM EDT, with the Moon’s last aspect before changing signs (a trine to Mercury), until the Moon enters Leo the next day, Saturday, April 13th, at 3:50 AM EDT. The Sun-Pluto square perfects this morning, and trusting in others (or in life/the process) can be difficult. This aspect is strong for identifying areas of over-attachment, but we may find it difficult to let go and unwind while it’s active. It’s important to avoid trying to force matters that should naturally take time to unfold. As the day advances, however, we approach a Sun-Jupiter trine that encourages our desire to grow, expand, improve, and impress. In contrast, this aspect helps to build up our faith. Whether it’s a business venture, friendship, attitude, or relationship, we want to bring it to a new level. Optimism and confidence are core elements in the energy of this transit. Enthusiasm runs high, and cooperation comes readily. The Moon continues its void period until it enters Leo today at 3:50 AM EDT. The Sun and Jupiter form a trine this morning, and we’re inclined to believe in our plans fully. We want to improve, grow, and impress. Optimism, confidence, and enthusiasm are in big supply now. The Leo Moon taps into this energy, forming a grand trine with the Sun and Jupiter, and emotional energy runs high and steady. 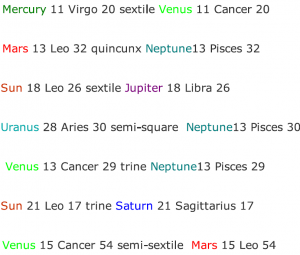 We can be highly creative now, although a little impulsive or arrogant, too, as the Sun and Mars form a semi-square. This aspect can either help spur us on to pursue our dreams or stimulate restlessness – it can go either way. 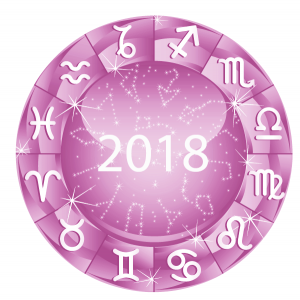 Also today, Venus forms a sextile to Pluto, and we might gain new insight into–or take a comfortably strategic approach to–our money and relationships. Our feelings can be more focused and intensified, in a generally pleasant and positive way. We appreciate some depth of emotion and authenticity in our dealings with others. The Moon is void from 9:39 PM EDT, with the Moon’s last aspect before changing signs (a trine to the Sun), until the Moon enters Virgo the next day, Monday, April 15th, at 6:14 AM EDT. 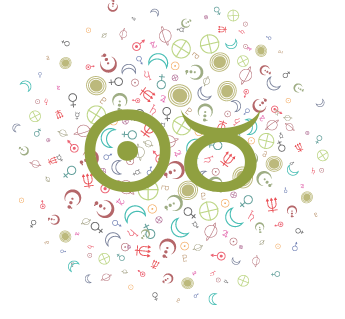 The Moon moves into the sign of Virgo today, and the desire–or need–to tidy up our affairs is prominent. Keeping busy and making headway satisfies us more than usual, although the Moon’s square to Mars can be frenzying for some. A Venus-Jupiter square can point to hasty decisions as well. Establishing the order that a Virgo Moon craves is challenging under this influence. Feelings of elation or restlessness in love or with regards to the pleasures of life can lead us to overdo, overindulge, overspend, and overstate our feelings. Impulsive spending and haughty decisions may be a problem. We may procrastinate under this influence, but we can also be a little braver socially. The Moon continues its void period until 6:14 AM EDT when the Moon enters Virgo. Mercury is in Aries from April 17-May 6 2019. 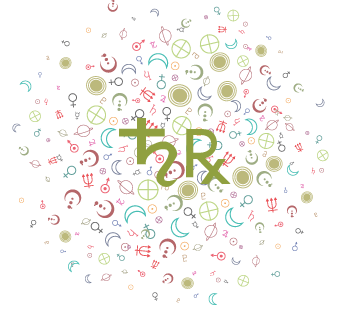 When Mercury is in Aries, we are less concerned with objective viewpoints and explanations, and more concerned with reaching a decision…quickly! 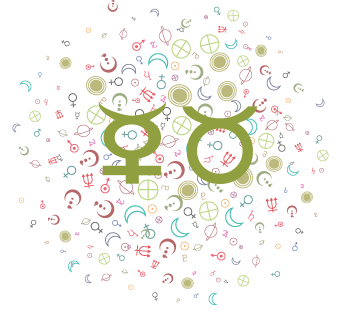 Our thoughts and ideas are pioneering, and we tend to speak more spontaneously and directly with the planet of communication in bold and assertive Aries. 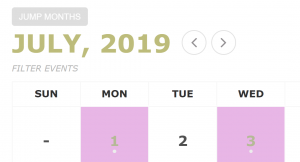 The FILTER EVENTS option can be useful for showing only the lunations (New and Full Moons) in any given month or only the Daily Overviews, for example. Note that I only started this calendar format in April 2017 and it’s ultimately going to replace the calendars I have used for the past 15 years. 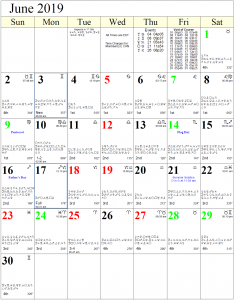 The Monthly Calendars page will remain, however, since it shows details not addressed in this calendar. 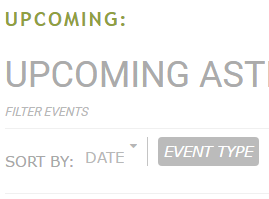 Also, not all events of the year have been added yet. Daily Overviews will be added as we go along. 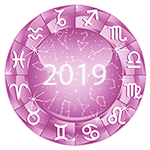 The yearly format is found on this page: Yearly Astrology Calendar.